The second month of 2019 is upon us and Sony and Microsoft have announced their lineup of free titles for their paid gaming subscribers. As always we’re going to compare and contrast these two lineups here. We’ll look at several different areas and compare them such as the price value, how well the games were received by critics, and how old the games are. Keep in mind this is just our opinion on which is better for the month as every person has different tastes and may like certain games better than others. Which is better in February? Let’s find out. Games with Gold is offering four titles as always with two on Xbox One, one on Xbox 360, and one original Xbox game. As always you can play the Xbox 360 games and Xbox games on your Xbox One thanks to backward compatibility. On the Xbox One you get both Bloodstained: Curse of the Moon and Super Bomberman R for free. On the Xbox 360 you get Assassin’s Creed Rogue and on the original Xbox you get Star Wars: Jedi Knight – Jedi Academy. Now let’s look at what the games are worth. So looking at the lineup you get $90 worth of free games in February which is down from the $105 in January. Bomberman and Assassin’s Creed are the biggest digital values here this month. Overall, you’re getting a pretty good month of value here on Games with Gold. Now let’s look at the PlayStation Plus lineup. In February, PlayStation Plus members are getting six games for free. On the PlayStation 4, you are getting both For Honor and Hitman: Season One for free. On the PlayStation 3, both Metal Gear Solid 4: Guns of the Patriots and Divekick are free. Gunhouse and Rogue Aces are the free Vita games and round out the lineup. Gunhouse and Rogue Aces are also Cross-Buy on the PS4 giving you two extra games on that platform while Divekick is Cross-Buy on the Vita. Now let’s look at the price values. So for the second month of 2019 you are getting a total of $143 in value which is up from the $135 you got in January. It’s yet another huge month of value for PlayStation Plus members with some solid titles throughout. The two PS4 titles are the biggest values here but Metal Gear Solid 4 and the Vita games are also solid offerings. So when comparing both lineups, PlayStation Plus wins with a $143-$90 difference. That’s a pretty big gap once again. Going forward, it will be interesting to see how things compare as this is the final month we’ll see PlayStation 3 and PlayStation Vita games included in PlayStation Plus. Regardless, you’re getting more value this month on both services than what a year of membership costs so it’s a win for both services. So looking at the Games with Gold lineup you end up with an 70 average score between the titles which is twelve points lower than the average in January. This is actually the lowest average we’ve seen in some time for the Games with Gold lineup but that doesn’t mean nothing here is worth playing. Star Wars: Jedi Knight is the highest of the four with a 76 followed by Assassin’s Creed Rogue. Super Bomberman R wasn’t received well by critics but if you like the series you may enjoy it. Now let’s look at the PlayStation Plus lineup. So looking at the PlayStation Plus lineup you end up with a 78 average which is up a lot from the 70 average the lineup had in January. While the average is a 78 there are only two games in the lineup this month with a score lower than that. Metal Gear Solid 4 is the best game here with a 94 score but both Hitman Season One, For Honor, and Rogue Aces were also reviewed well. So when comparing both lineups in February, PlayStation Plus comes out far better with a 78-70 win. In this area Games with Gold usually has an advantage regardless due to there being more games on PlayStation Plus which usually results in a lower average. This month though the PlayStation Plus lineup just had a better overall quality. Either way both lineups offer some good games this month and it’s up to the gamer to decide which games look more interesting to them. 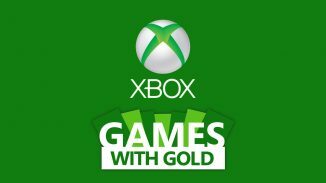 So looking at the Games with Gold lineup, we have two games that are eight months old, one game that is over four years old and one game that is over fifteen years old. Now let’s look at the PlayStation Plus lineup. 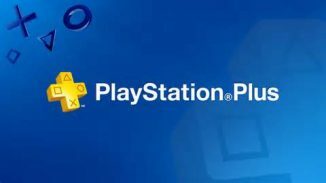 Looking at the PlayStation Plus lineup, you have one title that is less than a year old, two titles that are just over a year old, one title that is two years old, one title that is over five years old, and one title that is almost eleven years old. So when comparing both lineups this month I’m going to give the slight edge to Games with Gold. Now they have the oldest game of either lineup by far with Star Wars: Jedi Knight which is over fifteen years old but they also have two titles are are only eight months old. PlayStation Plus has a lot of recent games too though. Again this area might not mean anything to you but some gamers like getting newer games for free as there is a lesser chance that they have played them. 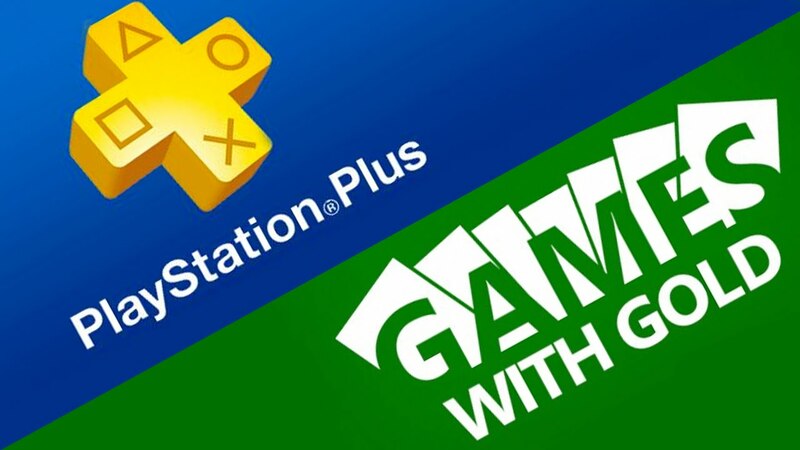 So for the second month of 2019, PlayStation Plus comes out as the overall winner with a 2-1 win over Games with Gold in the compared areas. PlayStation Plus won the value category as well as the score category while Games with Gold won the game newness category. All of this doesn’t really mean anything though and as always it’s up to each gamer to decide which lineup is better for their individual tastes. Be sure to let us know in the comments which lineup you like better in February.